Harvesting big game in remote locations is a rewarding and challenging experience. 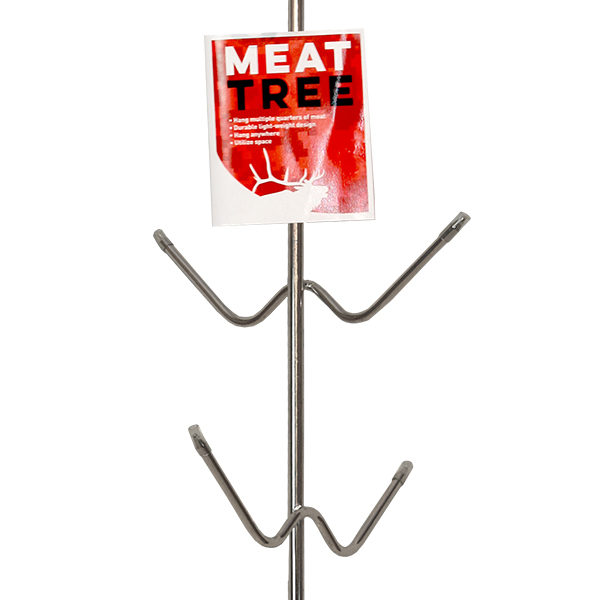 The meat from these magnificent animals is regarded by hunters as the best table fare in the world. 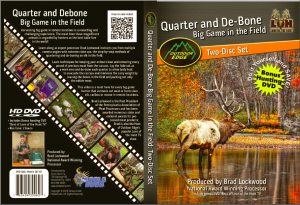 This video is a must have for every big game hunter that hunts deer, elk, caribou, or moose in remote locations! 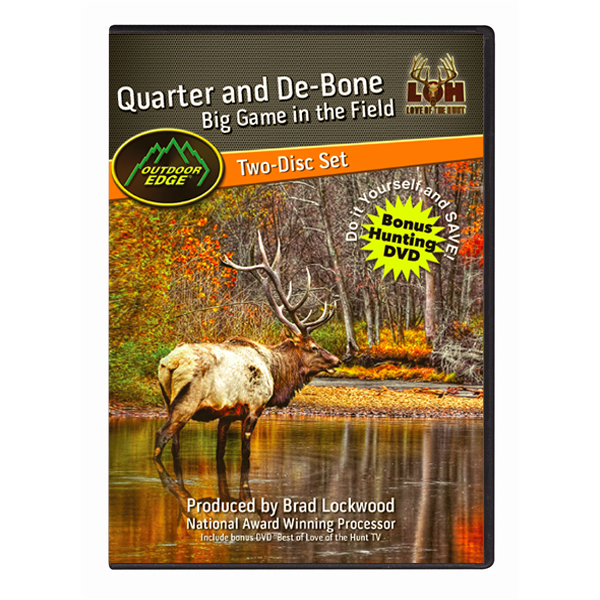 Quarter and Debone Big Game: 2 Disc set includes Best of Season Love of the Hunt TV. A must have DVD for every hunter that pursues big game in remote locations. 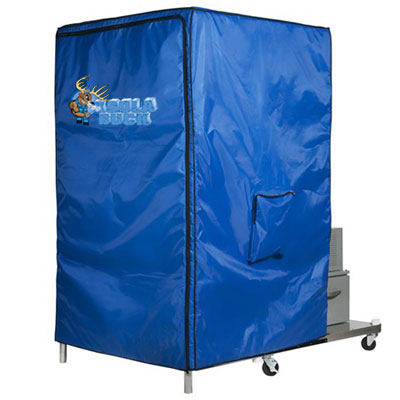 Learn to cleanly de-bone each quarter and pack out only the boneless meat, minimize carry weight and maximize yield. 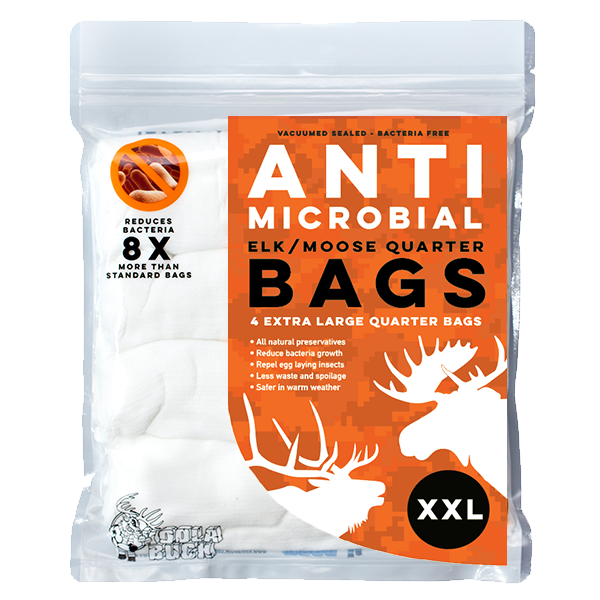 Learn to cape big game in the field and skull cape your trophy animal.